In a previous blog we discussed how to increase motivation and focus through the use of a Bingo card. 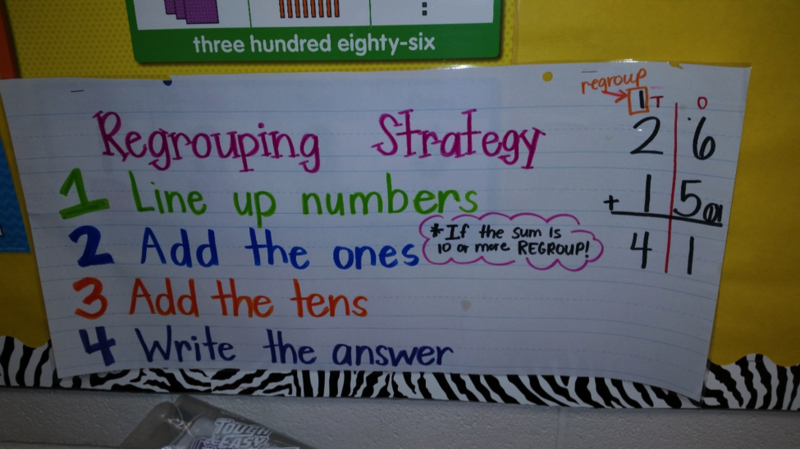 The use of choice and positive reinforcement make for a powerful teaming of strategies. This blog will continue to break things down into smaller, more doable pieces of information. 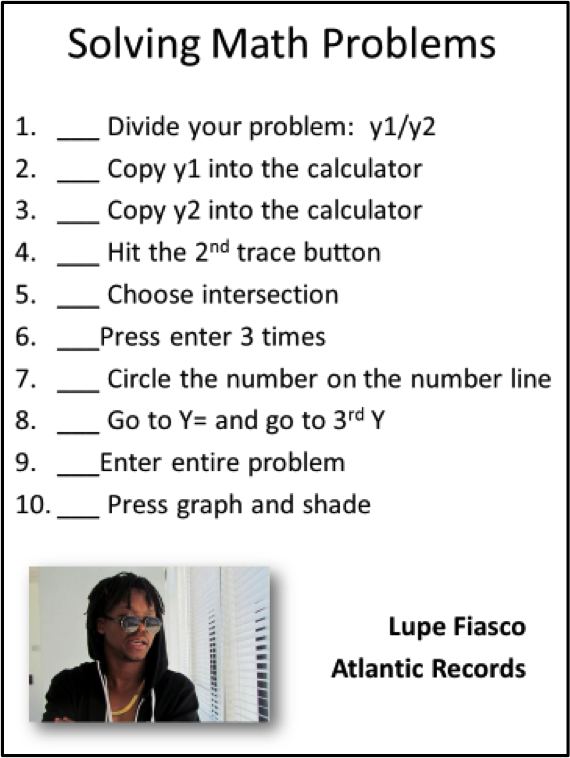 For instance, on the checklist or bingo card, it is time to complete 5 math problems, but another layer of support to add to this is a list of the steps necessary to complete those problems. From early grades through secondary, activities can be enhanced with a list of how to complete that activity, a task analysis. 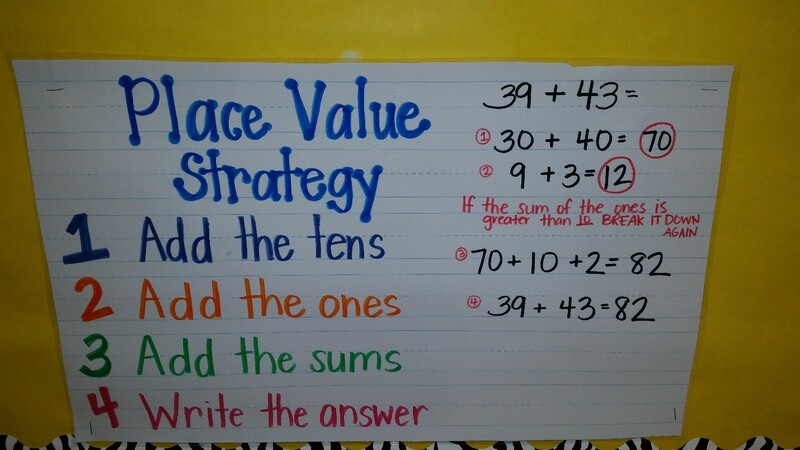 As with most strategies, the benefit extends beyond students with an autism spectrum disorder. 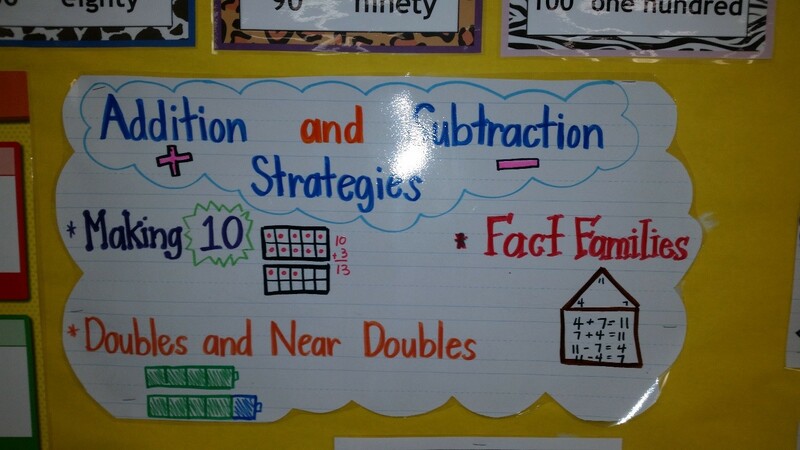 Nicole Romero, a 2nd grade teacher, has embraced the idea of visual supports to aid instructional success for ALL students. She has decorated her centers with specific steps for completing specific tasks from using a number line to adding two digit numbers. These visuals that are posted for the class may also be provided as individual cards or pages for students with an autism spectrum disorder or other special need. So how does this look in high school? Take the high school task and break it down into smaller steps in the same way that we do in the early grades. The difference is that the content may be more complex and involve more steps. In the following example, the visual aid guides the student in using the graphing calculator to solve a problem. Another consideration for secondary and elementary teachers is how the information is presented. Especially in high school, the expectation may be that the student copy the problem from the board or projector. What may be a simple act for many students can be an overwhelming task for an individual with an autism spectrum disorder. 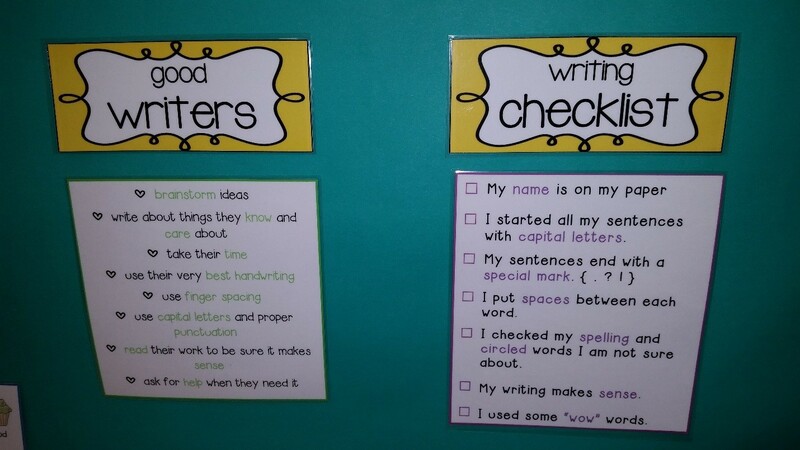 Therefore, also be aware of the student’s needs when asking them to look up at the board, keep that information in short term memory and then translate that information onto their own paper in written format. For some students, the energy spent in copying can detract from the ability to focus on the actual problem and be successful. In this example of a task analysis for secondary math, notice the addition of a student interest. As mentioned many times in previous blogs, sprinkling student interests throughout strategies can increase their effectiveness.